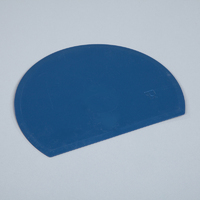 One piece moulded in colour coded detectable polymer. 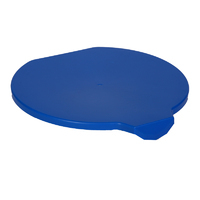 Available in 2 working widths 75mm and 110mm and in up to 4 colours. Large hanging eye supports storage protocol and moulded thumb indent feature enhances operator grip. 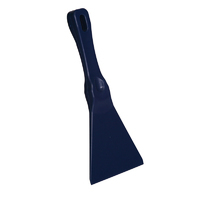 An excellent robust hand tool with chamfered edges on 3 sides. Large hanging eye supports good surface practice and substantial hand grip assist operator input. 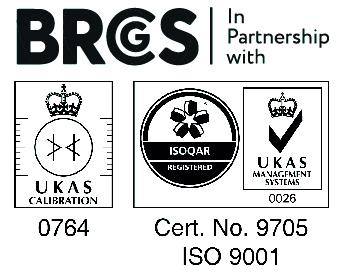 Also extensively recognised as an effective dough divider. Available in 4 colours. 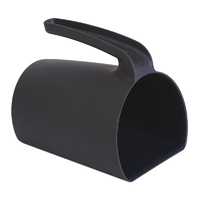 All the features found in the KsPrism polypropylene production buckets but moulded in high grade detectable polymers. 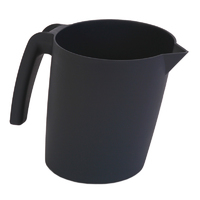 Strong competitor to stainless steel - extremely durable at nearly half the price. 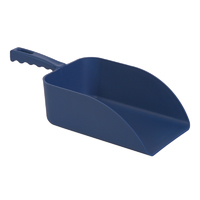 Metal and xray detectable handheld bowl scraper, with specially designed, rounded leading edge - facilitates maximum effectiveness when scraping curved surfaces. 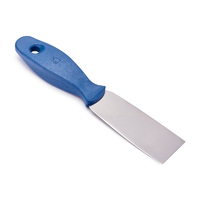 Metal and xray detectable small bowl scraper which flexes to the contours of the surface being cleaned. 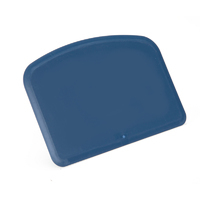 Metal and x-ray detectable rectangular scoops, colour coded and available in five colours and two capacities (500g and 1000g), strong, and shatter resistant. 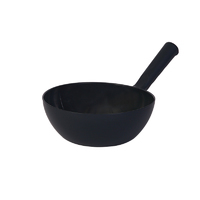 Metal and x-ray detectable round bowl scoops, ideal for ladling liquids or granules. 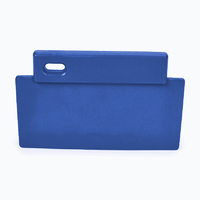 Available in up to five colours. Food contact approved colour coded detectable handles in 4 colours with stiff stainless steel blades. Effective working widths of 40, 80 and 120mm. 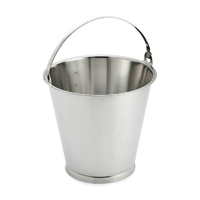 Food contact approved graduated stainless steel bucket with heavy duty handle. 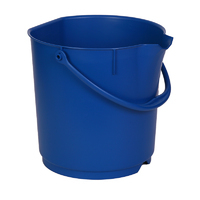 20mm base rim for improved hygiene (excluding 7 ltr bucket).